Holidays in Uvero Alto take you to the glorious white sandy coastline of the Dominican Republic. It’s home to the famous pristine beaches and crystal clear waters the island is so well known for, as well as some fantastic restaurants. Couples will love the opportunities to simply relax and unwind with all the amenities of an upmarket hotel within easy reach. Whether you’re travelling for your honeymoon, an anniversary or simply a relaxing break in the sun, you’ll find it here. If you want to spend your holidays relaxing, there are plenty of opportunities in Uvero Alto. The coastline is home to pristine beaches full of loungers and backed by beach bars and luxury restaurants, as well as little coves and bays where the only footprints will be your own. Many of the hotels have a spa where you can spend days indulging with massages, facials and more, while active visitors will find plenty of water sports to try. Luxury holidays in Uvero Alto centre around its beaches, with over 50km to be explored along this stretch, known locally as the Coconut Coast. Spend days ordering refreshments to your lounger, or enjoying activities like banana boat rides or exploring the coastline with kayaking excursions. Book boat trips and take a picnic to a desert island or watch the fantastic sunsets from the boat with a glass of champagne in hand. At Sovereign we’ve made it simple and easy to book luxury holidays in Uvero Alto leaving you to relax, unwind and enjoy your time away. We’ve perfected the art of holiday making to ensure you get the very best from your trip, including selecting the perfect hotel for you. Stay at the Excellence Punta Cana for an adults only paradise with direct access to the beach, over 10 restaurants, a spa and even a casino. 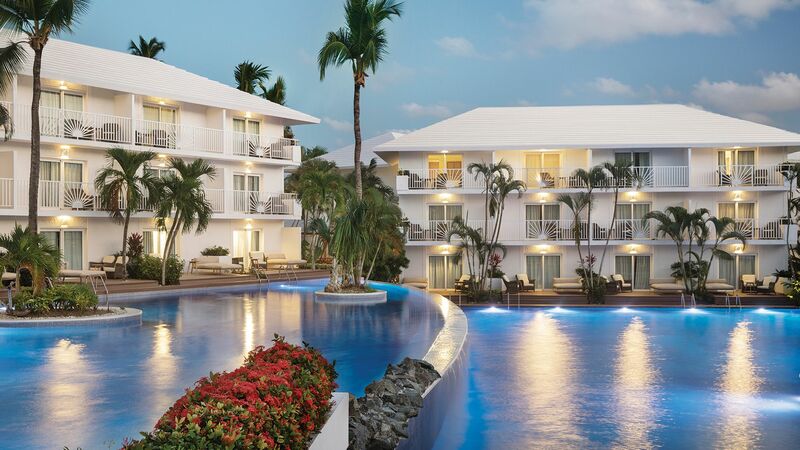 Alternatively, the Excellence El Carmen has fantastic dining options, including a Lobster House and pan-Asian restaurant, as well as modern amenities and contemporary décor. Flight time from the UK to the Dominican Republic is around 8 hours 30 minutes. Transfer time from Punta Cana airport to Uvero Alto is approximately 45 minutes. 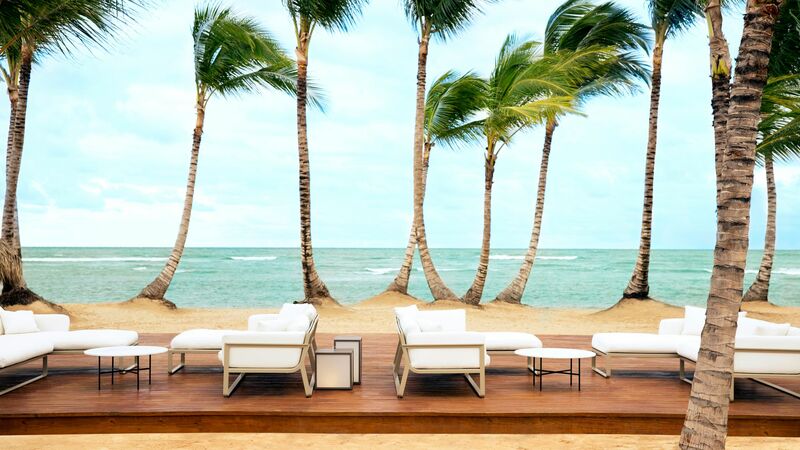 The Dominican Republic benefits from a year-round tropical climate. The driest months on the island are December through to April, when average highs are around toasty 29 degrees. May through to November are the hottest months, with highs in the low 30s, however with the heat comes rainfall - rain storms do pass quickly, however. British citizens will require a tourist card (US$10) – you can get these on arrival at the airport. Most hotels and restaurants add a 10% service charge to the bill. Taxi drivers will expect 10% of the total fare. The official language of Dominican Republic is Spanish. English is widely spoken around the resorts of Playa Bayahibe, Punta Cana and Uvero Alto, too.